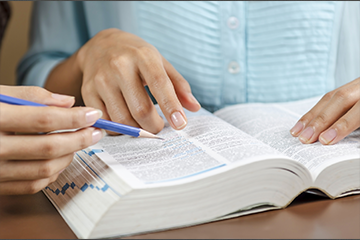 Vocabulary challenges will be more focused on words commonly used in college courses. Math questions will be more focused on linear equations, functions and proportional thinking. In some math sections, calculators will no longer be allowed. The new exam will be available both on paper and computer. The total score will return to its former total amount of 1600. There will be an optional essay section. There will no longer be a penalty for incorrect answers. Whether you’re a fan of these fundamental changes or not, preparation will be key in scoring well. 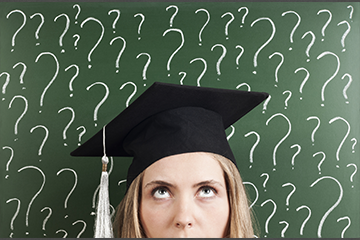 SAT/ACT scores can be the difference in getting accepted into your top choices. There are a vari­ety of great test prep options that ath­letes should con­sider if they need extra SAT or ACT prep help. For more infor­ma­tion about the SAT test, dates and prep, visit http://sat.collegeboard.org/home. For more infor­ma­tion about the ACT test, dates and prep, visit http://www.actstudent.org.